Top Step Communications is one of the UK’s newest specialist Motorsport PR agencies. We specialise in offering affordable, results-driven PR solutions to get you to the top step of the podium. Top Step Communications is a small agency with big connections. 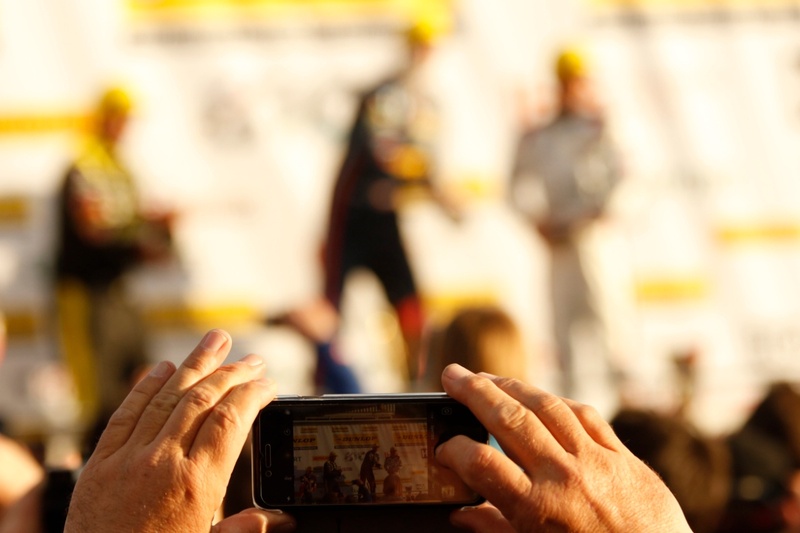 We aim to provide affordable PR support to motorsport drivers, teams and suppliers to help you reach the top step and stand out above the rest. Find out more. Reach the top of motorsport and you'll find yourself in the spotlight. With TV, newspapers, online and social media you'll be the focus and managing all that, while making yourself look good, takes a lot of work. That’s where we come in. Find out more. Motorsport is a really hard industry for small businesses to get a foothold and promote themselves within. That’s why we offer specific support to small businesses who want to promote themselves through a series of PR activities. Find out more.